AMF Reece sewing units offer high quality solutions to trouser and skirt manufactures. 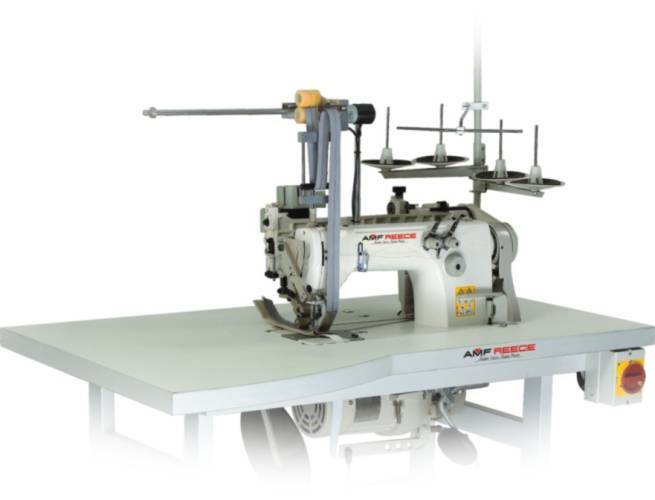 AMF Reece sewing units automate stitching operations of endless zippers to trouser flies and stitching operations of waistbands in the seam shadow. 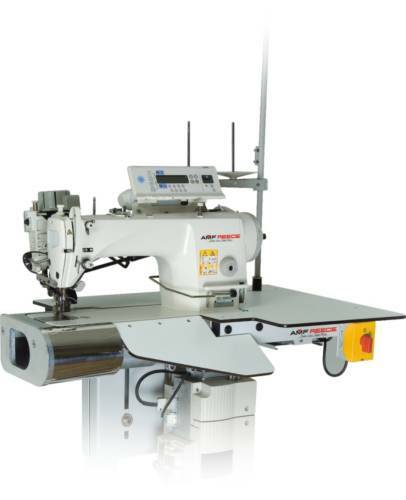 AMF Reece sewing units guarantee consistent stitch quality and increased productivity.